People all over the world come every year to visit the almighty, Colosseum. The king was having a rough time deciding what was missing in his town. He was drafting a lot of ideas then a wonderful magnificent building was drafted and the king decided to build it. It was built to make people serve their bad deeds they deserved, as well as plain battles and for butchering animals. (Source One) The Colosseum made the king feel complete. 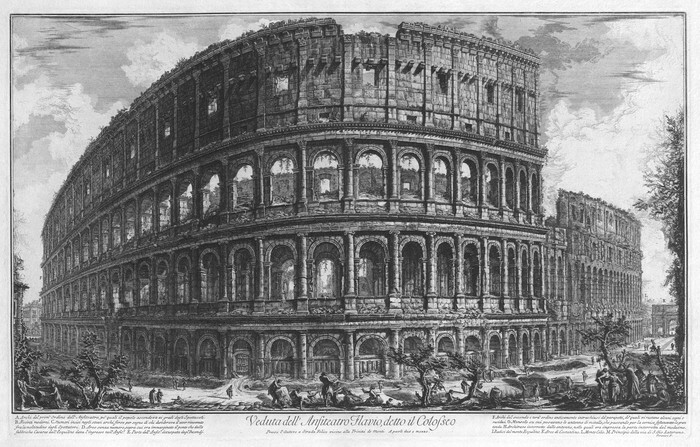 This is the Colosseum, which is still standing today. Many people all over the world come to visit this fantastic masterpiece. The Colosseum was huge. It could seat 50,000 people. It covers around 6 acres of land and is 620 feet long, 512 feet wide, and 158 feet tall. 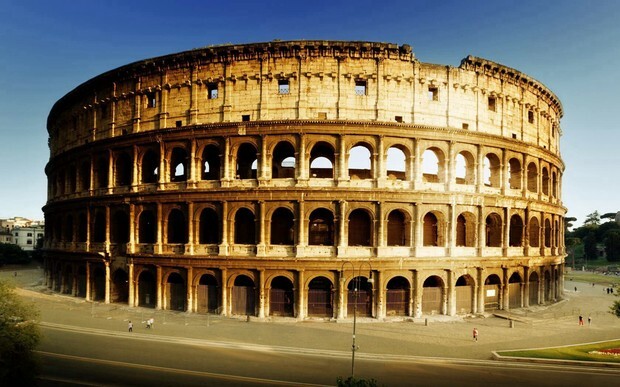 It took more than 1.1 million tons of concrete, stone, and bricks to complete the Colosseum. 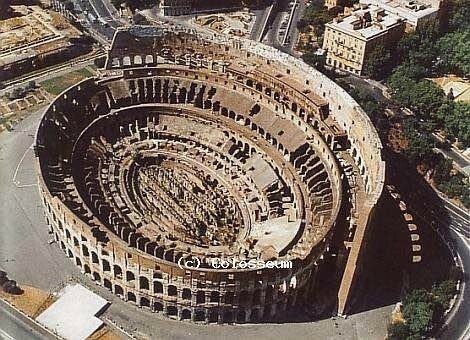 This is an upper view of the Colosseum. This shows the side of the Colosseum which did collapse around the year 847. This is a photo which had some filters applied to it to make it look old in day to have people re-live the time The Colosseum was created. This picture represents the Southwestern side of the Colosseum. At night The Colosseum is light for all to see. Many tourists visit the Colosseum for this special moment.